Tenor Trombone solo with brass band accompaniment. 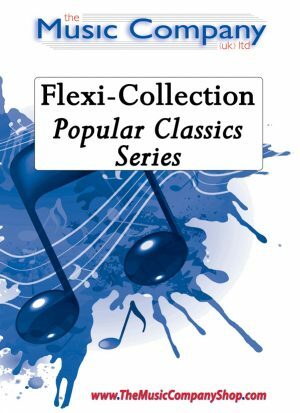 A superb original composition, offering attention-grabbing and romantic interest to a concert or contest programme. Written for Katrina Marzella, a baritone solo with brass band accompaniment. Broken Mantra sets the atmosphere with extended chordal progressions. Interjected with wonderful moments of unexpected rhythms and effects throughout the band. 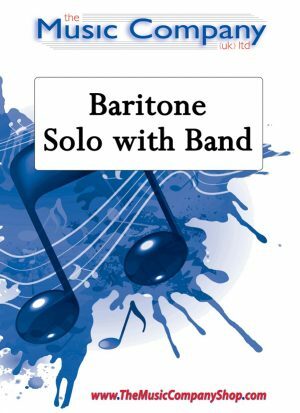 This is a challenging work but offers a new level of presentation for the baritone soloist. A little bit of fun with a melody that is so aptly titled with its ‘buffoon like’ movement and harmonies. The world-renowned upbeat cornet solo, composed and widely performed by Alan Morrison. An extravaganza of a side drum and percussion feature with brass band. 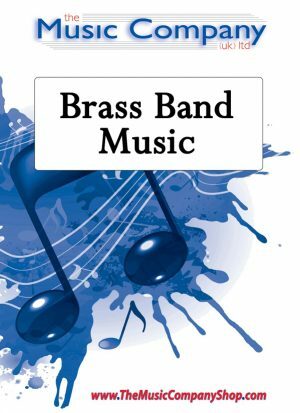 A major work by Andrew Duncan released on 2 June 2014 for use at the Scottish Open Brass Band Championships. Commissioned and dedicated to The Foden’s Band, who presented its world premiere in Bury St Edmonds on Saturday 24 May 2014.Selected by The Scottish Brass Band Association for the 2014 Scottish Open, offering an exciting addition to the contesting repertoire.Now on general release, with individual scores also available to purchase. A wonderful, original composition with lots of innovation, variety of styles and tempo, and extremely listenable. 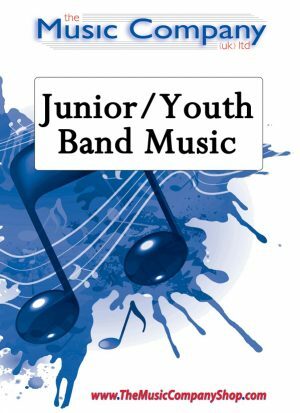 This is the inaugural publication by one of our youngest members of The Music Company (UK) Ltd family, and we are delighted to be able to present such an exciting piece from this talented young writer.